20’. Fekir scores, following up well after Mendy's effort hit the post Mendy. 1-0. 21’. Big chance for Mariano to double the lead. 23’. Mendy concedes a penalty and Sliti duly converts. 1-1. 44’. Powerful, accurate shot from Kwon. 45+1’. Traoré fires a free-kick over the bar. 47’. Mariano bursts forward and fires over. 50’. Fekir shoots centimetres wide. 52’. Xeka heads Chafik's cross home. 1-2. 60’. Aouar fires Tete's cross home. 2-2. 63’. Mariano converts penalty won by Mendy. 3-2. 64’. Yambéré scores with a header fro ma free-kick. 3-3. 76’. Reynet blocks Fekir's free-kick. 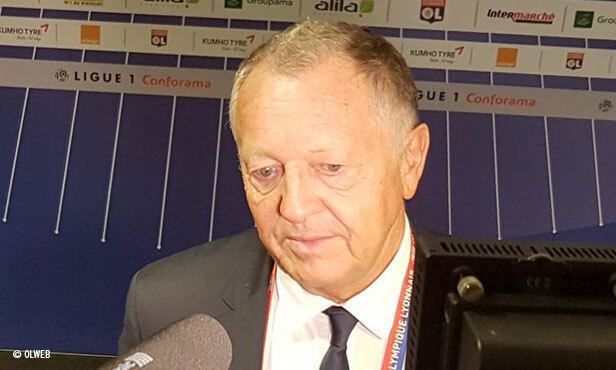 OL had twin objectives after the extremely promising performance in Paris: maintain the quality of their play while making sure to convert it into points. 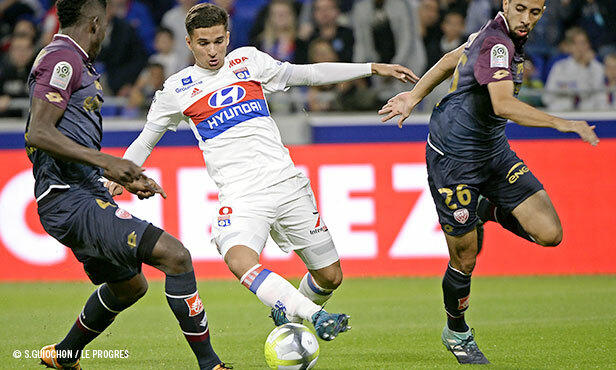 Lyon started strongly in this mission, with dangerous situations for Aouar and Traoré before Dijon began to camp out in Lyon's half. Fekir was there to get his side on track, tapping home after Mendy's effort had hit the post. 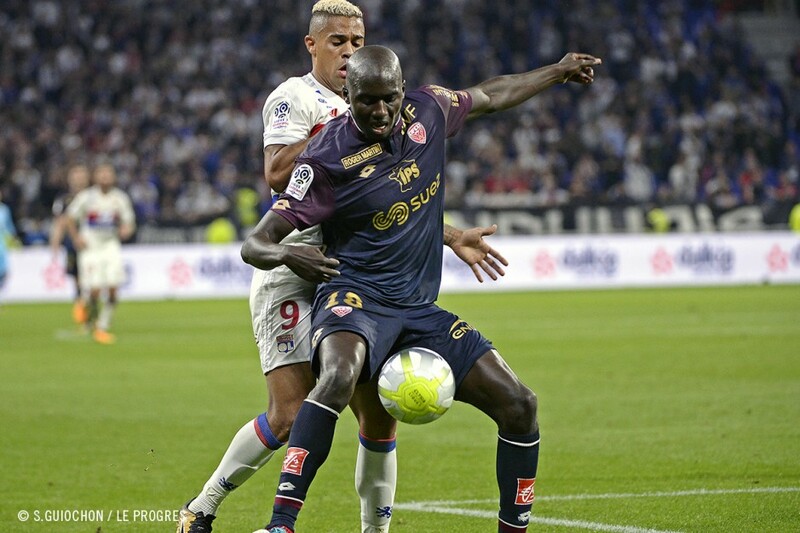 At the origin of the goal, left-back Mendy was also involved in Dijon's equaliser, giving away the penalty that Sliti converted from the spot. After a crazy few minutes, the end of the first half proved more balanced and far less eventful. 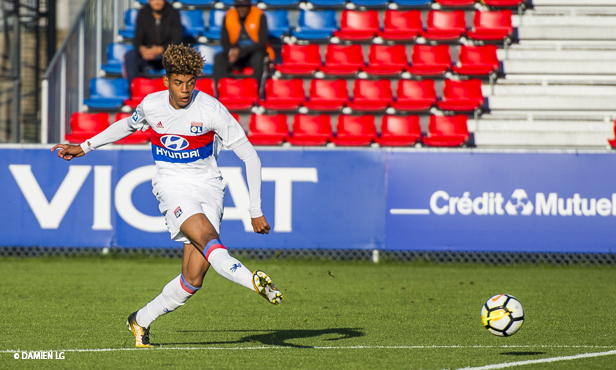 As soon as the second half began, Mariano gave his side a boost by beating the Dijon defence for pace, but he couldn't get his shot on target. Fekir also fired centimetres wide. Two chances for OL to take the lead.. and then one for Xeka who, completely unmarked in the box, beats Lopes with a header. 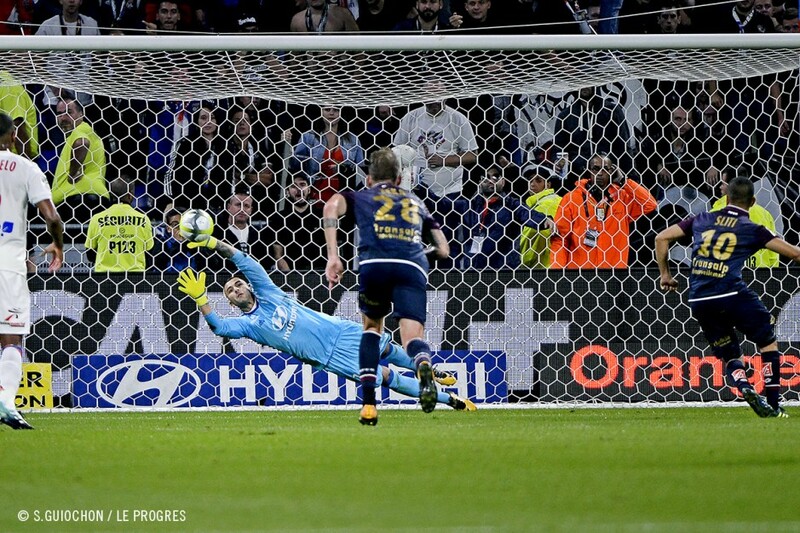 Their backs to the wall, Lyon responded in style. 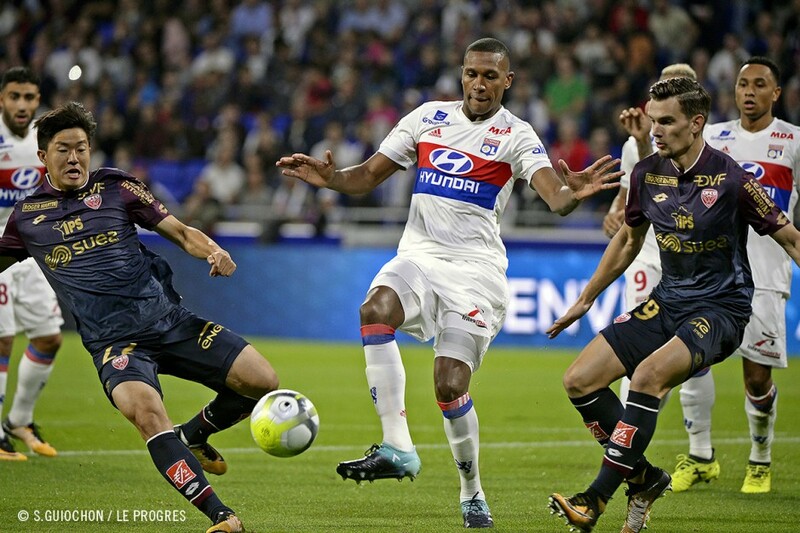 Aouar levelled matters as he headed Tete's cross into the back of the net and Mariano put them back in the lead from the penalty spot. 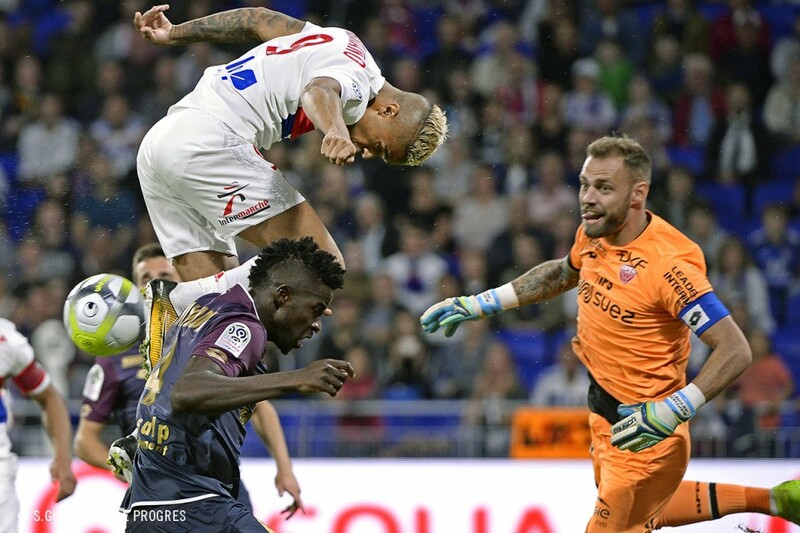 However, OL didn't have long to savour the fight-back, with Yambéré imposing himself in the air and leveling minutes later. Four goals in ten minutes, two for each side, leaving things all square with 20 minutes left. 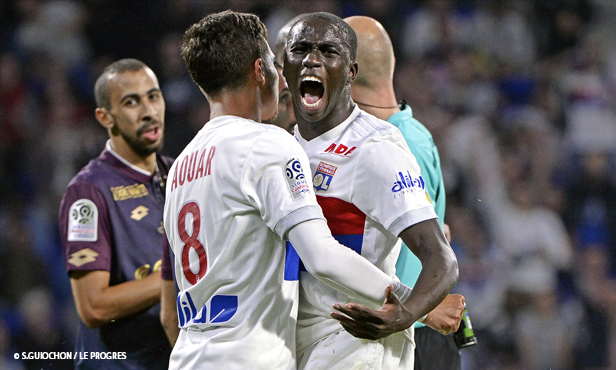 Lyon pushed but clearly lacked cutting edge as the seconds ticked down. 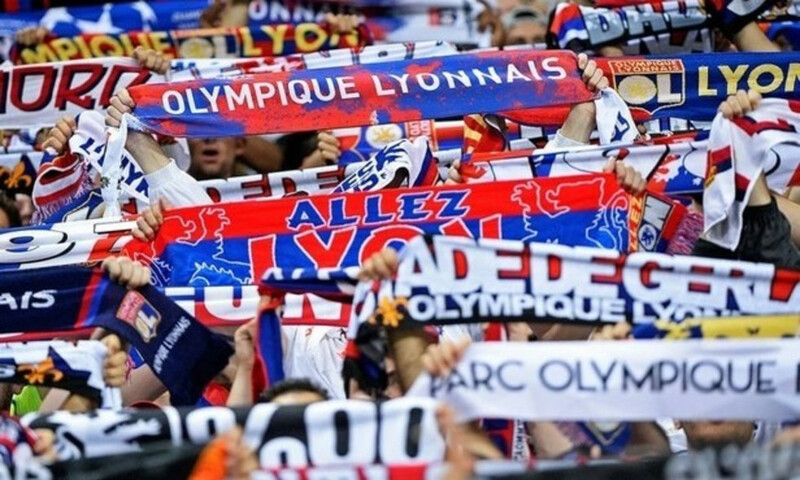 Myziane, Geubbels and Grenier came off the bench to no avail… OL dropped two more points and have now won just one of their last six outings in all competitions. They now need to bounce back hard when they take on Atalanta in Europa League Matchday 2 action on Thursday. 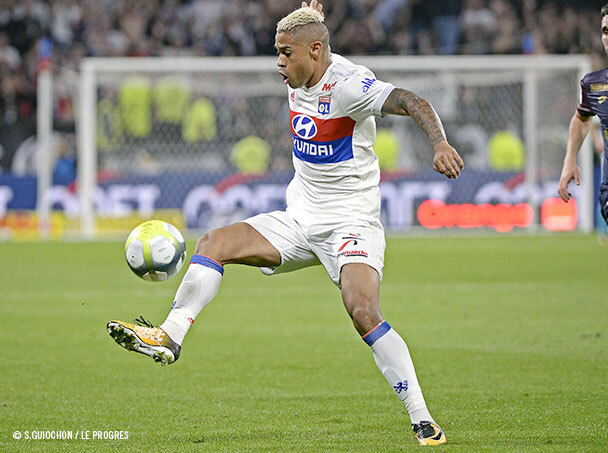 A minute after Nabil Fekir's opener (20'), Mariano had two chances to widen the gap. Thirty metres out from goal, the OL striker won possession from Amalfitano before racing towards goal to take on Reynet… who blocked the shot. The OL number nine pounced on the rebound but screwed the shot. 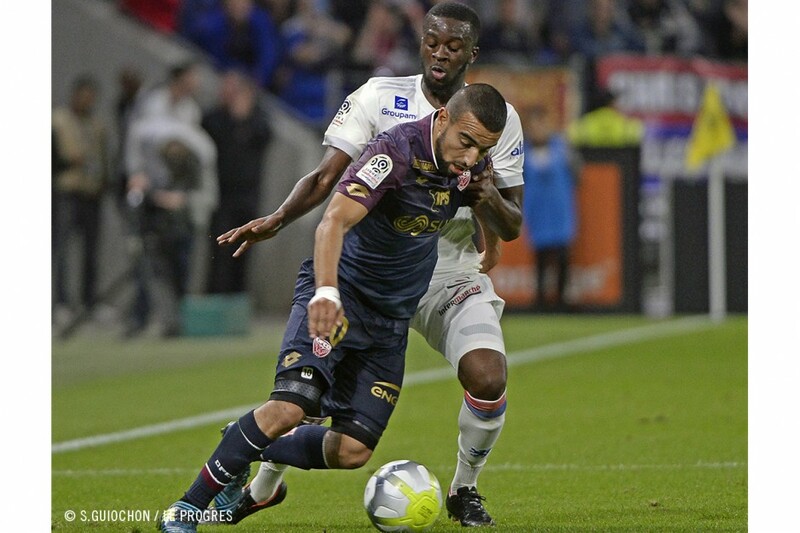 With a bit ore cutting edge here, OL would have stopped Dijon from getting back into the picture and the match would have looked entirely different. But the visitors managed to weather the storm before equalising from the penalty spot minutes later (23'). 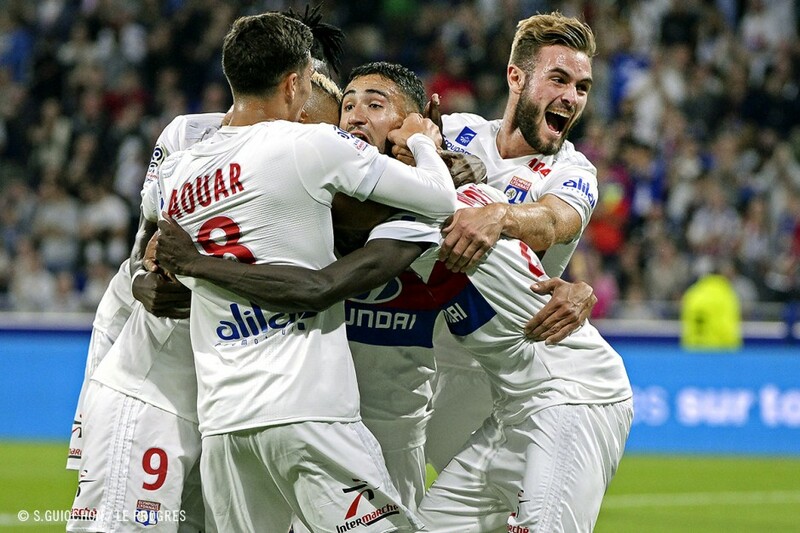 The five previous Ligue 1 Conforama meetings between OL and Dijon yielded 25 goals for an average of five per match. With another six goals on Saturday evening, the trend continued: matches between these two sides are barn-burners with plenty of goals. 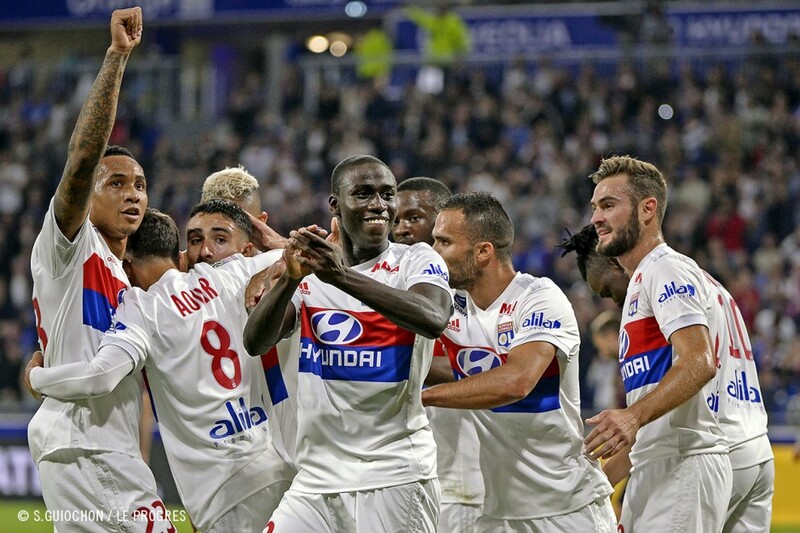 Last season, Bruno Genesio's players wowed their fans with a 4-2 win at the Groupama Stadium. The same number of goals… with a very different result. "We can only be angry with ourselves tonight. We had a chance to double our lead but then we conceded straight afterwards. We can't do that; losing concentration like that is deadly. It's infuriating and disappointing. I think it came down to lack of experience. Sometimes you have know when to hunker down a bit. When we score, it seems to me we relax a bit and stop defending as a unit. At any moment in the match, we can concede. Dijon took their chance tonight. They harassed us and made the most of our defensive errors to get back into the match. It's disappointing." 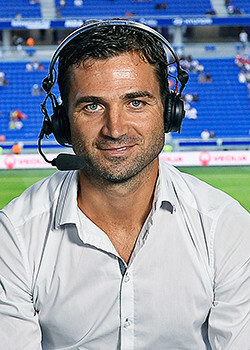 Referee: Anthony Gautier. Spectators: 33,000. 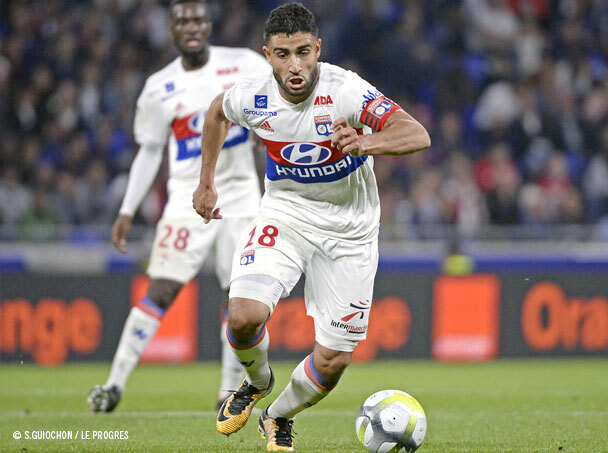 Goals: Fekir (20’), Aouar (60’) et Mariano (pen. 63’) for OL. Sliti (pen. 23’), Xeka (52’) and Yambéré (64’) DFCO. Yellow cards: Yambéré (4’), Amalfitano (40’), Reynet (59’), Rosier (75’) and Saïd (89’) for DFCO. 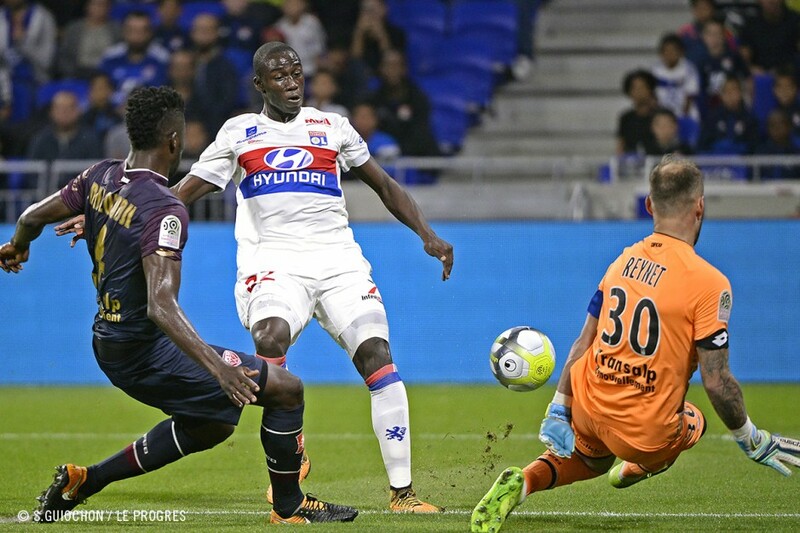 Ndombele (58’) for OL. 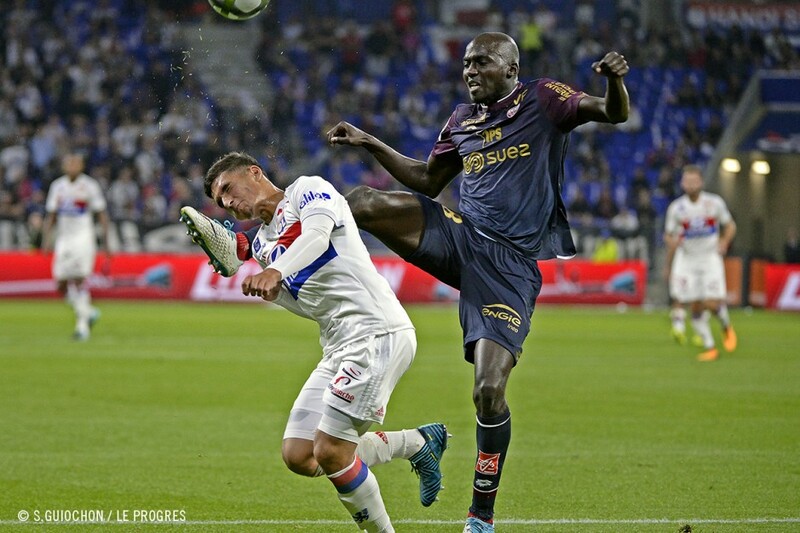 OL: Lopes – Tete, Marcelo, Morel, Mendy – Tousart (Geubbels, 84’), Ndombele – Traoré, Fekir (cap. 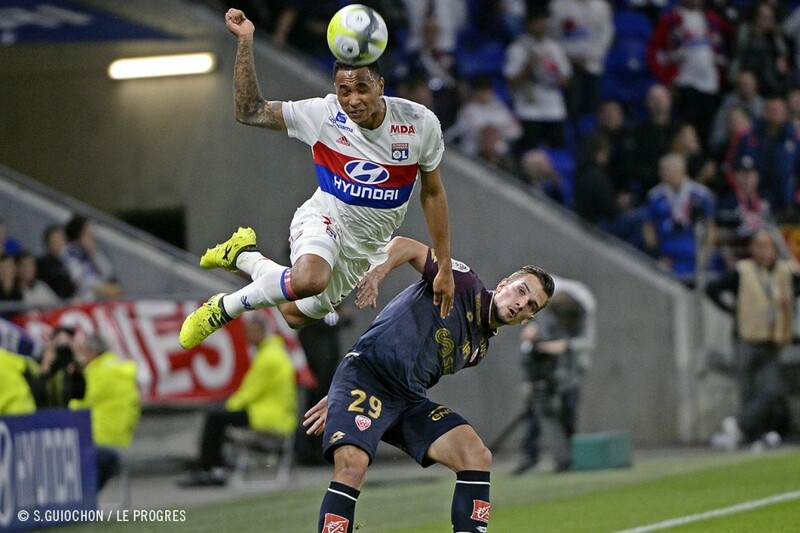 ), Aouar (Grenier, 86’) – Mariano (Myziane, 78’). Coach: Bruno Genesio. DFCO: Reynet (cap) – Rosier, Djilobodji, Yambéré, Chafik (Haddadi, 71’) – Amalfitano, Xeka, Marié, Kwon (Saïd, 64’), Sliti (Sammaritano, 86’) – Jeannot. Coach: Olivier Dall’Oglio.